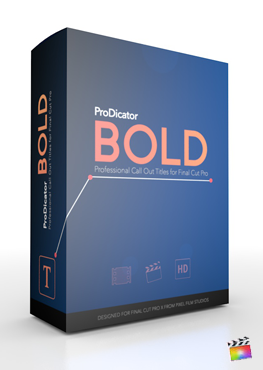 ProDicator 3D is a set of 30 self-animating line indicators created for Final Cut Pro X. Rotate ProDicator presets in 3D space to create amazing parallax between video clips and Prodicator title layers. With ProDicator presets, users can mark a spot and follow its location with a built in-keyframe assistance tool. ProDicator on-screen controls and intuitive guides makes it functional and efficient in use. 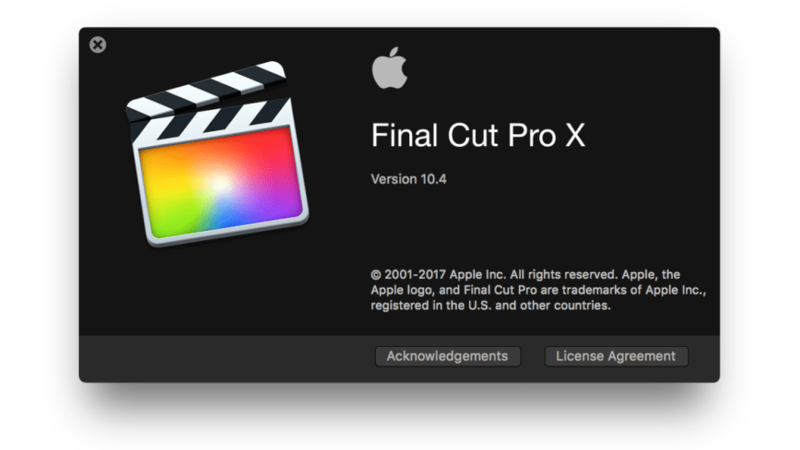 ProDicator 3D is a Final Cut Pro X exclusive. 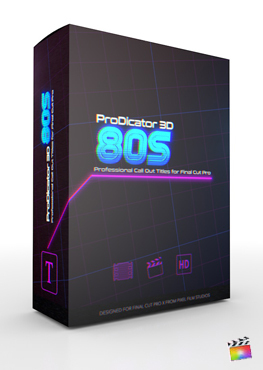 ProDicator 3D features 30 self-animating presets with simplistic elements such as lines and boxes. Utilize Prodicator 3D to mark parts of a machine, the anatomy of biology, or even to introduce people/characters. Experience the parallax by rotating ProDicator presets into 3D space with amazing on-screen controls. 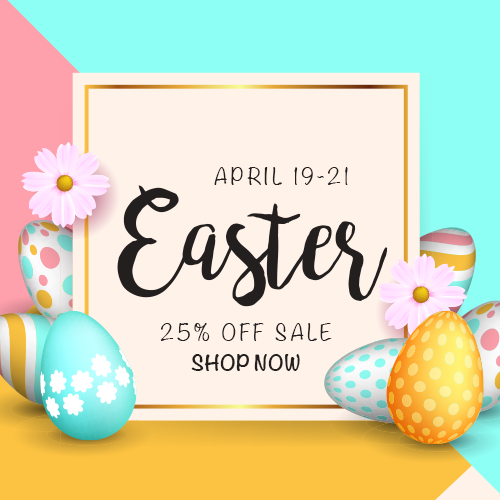 Pick and choose from presets with text, drop zones, shapes, and more. 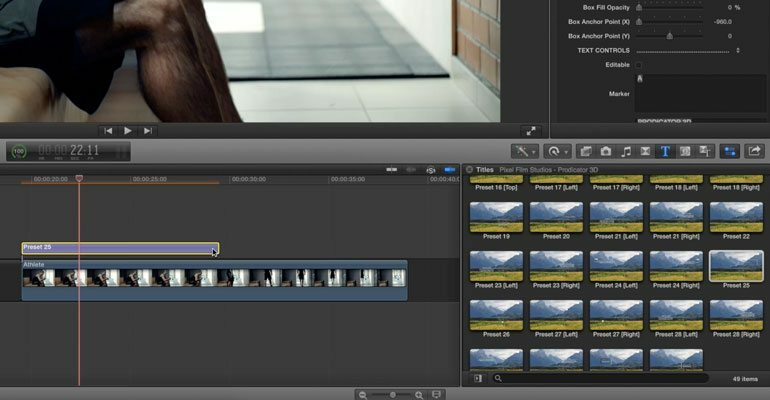 With easy on-screen controls, Final Cut Pro X users can add an extra dimension to their productions with ProDicator 3D. Manipulate both Y & Z rotations to exact the angle desired. Next, tweak the length of the preset with the length control found under style controls and utilize the “Angle of View” slider to increase the degree of camera skew. Create awesome parallax with ProDicator 3D. 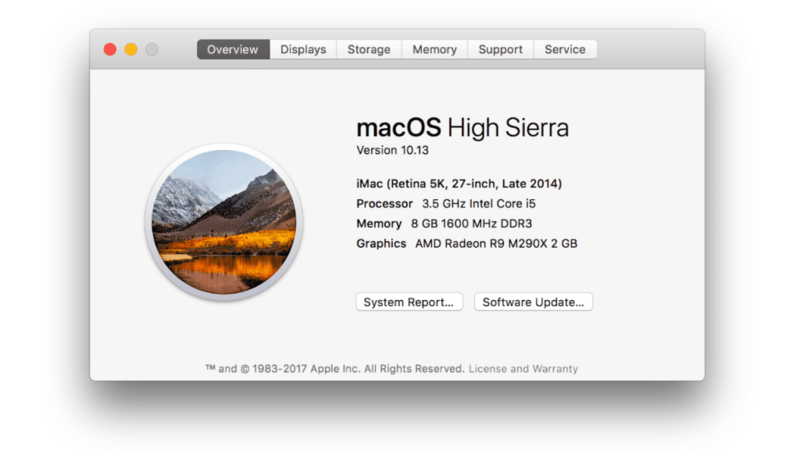 ProDicator 3D’s design is extremely minimalistic, making it the perfect complement to almost any Final Cut pro X project. Change the color, manipulate the opacity, or add a border. All the options needed to create sleek, modern, and simplistic designs are all packed into ProDicator’s 30 presets. 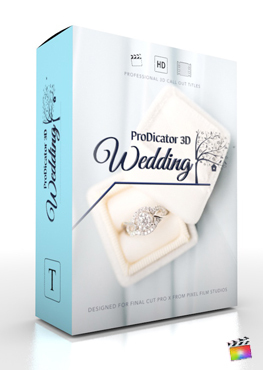 ProDicator 3D is extremely easy to use in Final Cut Pro X. To use ProDicator, simply drag a preset into the FCPX timeline. Next, stylize the text and customize the elements of the preset using controls found in the inspector window. ProDicator will automatically animate itself in and out at the correct speed. Pixel Film Studios makes amazing easy in FCPX. Let's begin by selecting a clip or image in the FCPX media library and dragging it to the timeline. 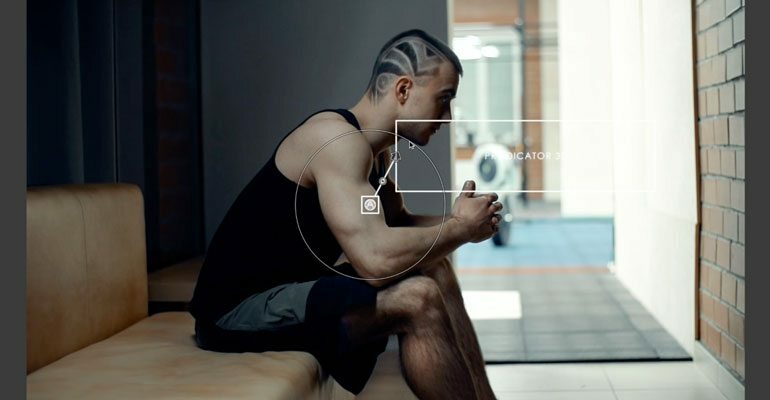 In this example, we are going to use a video clip of a man getting ready for his workout. Once, you have your footage in the timeline, go to the FCPX titles library to locate the ProDicator 3D presets. Scan through the presets and select the one that best matches the look you want. Then, drag the adjustment layer above your clip on the Final Cut Pro X timeline and make it the same length as the footage. For this example, we will use preset number 25. Now, it's time to start setting up our ProDicator 3D line. First, select the line indicator in the timeline. Then use the on-screen control puck in the viewer window to position its start point. 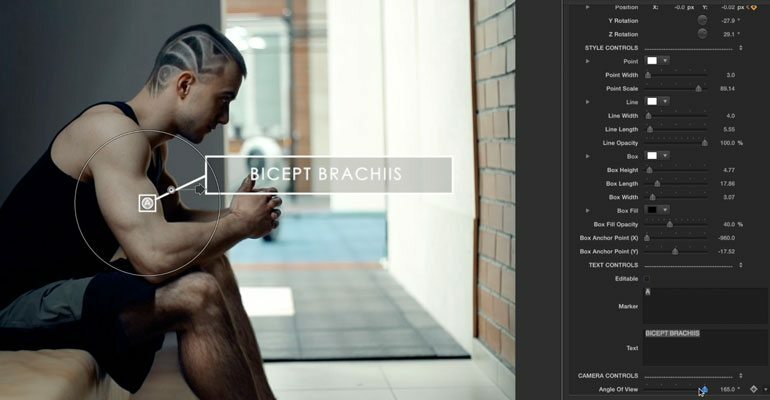 For this example, we will use the indicator to point out the man’s bicep. So, we will drag the start point over his arm. The outer control circle can be used to adjust the scale of the entire ProDicator layer. Let’s expand the size of this circle to get it out of the way while we adjust the angle. Now, click and drag the Arrow control to pivot the box around the start point along the Y Axis. Then, click and drag the Hinge Point to rotate the box around the start point along the Z Axis. When you are done, you can scale the title layer back down again. Once you have your ProDicator situated where you want it, it’s time to stylize the look of it. Go to the Style Controls section of the Inspector window. First, adjust the Color and Size of the start point. Then, use the Line controls to adjust the color, width, and length of the line that connects the text box to the start point. Next, use the Box controls to adjust the border and fill of the text box. You can change the opacity of the border or fill to zero if you don’t want one of them. Also, you can use the anchor point sliders change where the line connects to the box. Now that we have our indicator looking the way we want it, it’s time to customize our text. Check the “editable” checkbox in the Inspector window. With this box checked, you will be able to select the text in the Viewer window. Double clicking on the text will bring up the text tab of the Inspector window. You can adjust the font, size and color controls in this area. 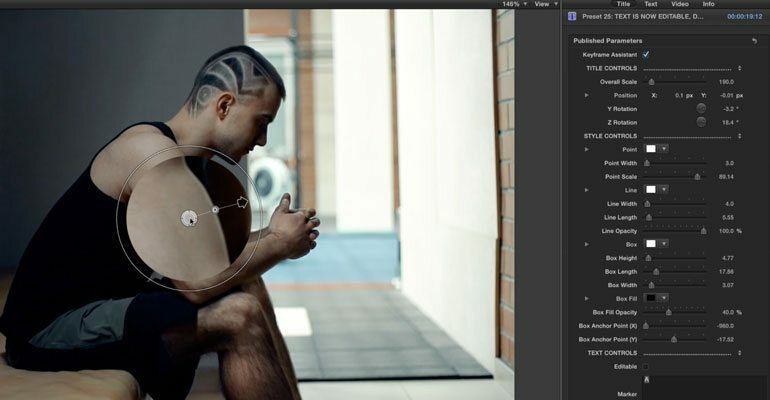 Now it’s time to keyframe the position of our indicator to make it move with the position of our actor’s biceps. De-activate the text edit check box, Turn on the Keyframe Assistant before we begin. Go to the first frame of your clip. Select the key-frame icon next to the position parameters. 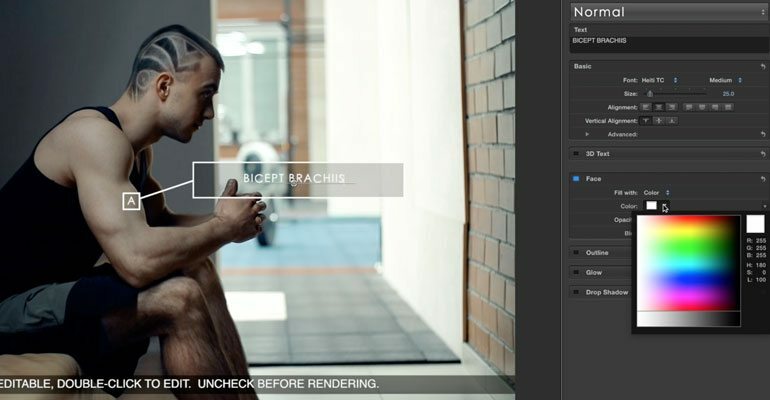 Now drag the On-Screen Control to a point that will be easily visible through the entire clip. Once in position press the right arrow key on your keyboard. This will advance a single frame. Now drag the on-Screen Control to the same spot as the object moves around. Because this position is different than the previous frame … It will auto-keyframe in Final Cut Pro X. You don't have to keyframe every frame. It depends on the amount of movement in your clip. For this example, we keyframed every 5 to 7 frames. Once that process is complete, turn off the magnification. Now for some Final Touches. Let’s adjust the camera angle of view to add more depth to our ProDicator line. This parameter can create a cool parallax effect if you layer multiple ProDicator lines in the scene.